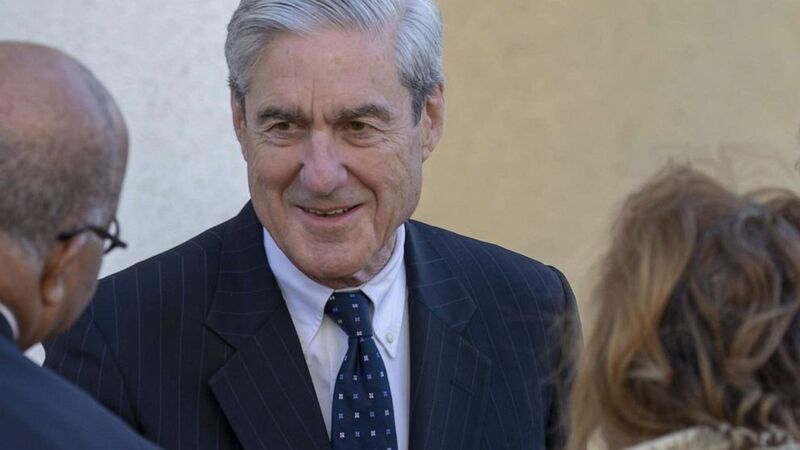 Special counsel Robert Mueller's report was handed to Justice on Friday. The chairman of the House Intelligence Committee said Sunday that everyone, including President Donald Trump's personal attorney Rudy Giuliani, should wait until special counsel Robert Mueller's report is released to the public before making pronouncements on vindication. Rep. Adam Schiff, D-Calif., suggested on "This Week" that the president is not clear of all wrong-doing and that there has already been "significant evidence of collusion" between Trump's campaign team and Russian officials to sway the 2016 presidential election in Trump's favor. On Saturday, Giuliani tweeted at Schiff that there is no evidence of collusion and wrote, "I hope he will apologize for his mistake. We all make them. The real virtue is to admit it. It would help us heal." But Schiff said Sunday that Giuliani would be wise to wait until the special prosecutor's report is made public before asking him to apologize. "Mr. Giuliani would be wise to do something he has rarely done, and that is wait 'til we see the facts," he told ABC News Chief Anchor George Stephanopoulos on Sunday. Separately, Schiff wrote on Twitter that special prosecutor Robert "Mueller’s investigation began as a counterintelligence inquiry into whether individuals associated with the Trump campaign were compromised by a foreign power. By law, that evidence he uncovered must be shared with our Committee. And his report must also be made public. Now." Rep. Jim Jordan, R-Ohio, the ranking member on the House Oversight Committee, said on "This Week" that while he is waiting to see Mueller's report, he has yet to see "one bit of evidence to show any type of coordination, collusion, conspiracy between the Trump campaign and Russia to influence the election." "Look, the central charge of the special counsel was to see if there was conspiracy, coordination or collusion between the Trump campaign and Russia to impact the election. Like I've said, that was the focus of the entire special counsel investigation. We've not seen any of that." (Pablo Martinez Monsivais/AP) Ranking Member Jim Jordan questions Michael Cohen, President Donald Trump's former personal lawyer, during a hearing of the House Oversight and Reform Committee on Capitol Hill in Washington, D.C., Feb. 27, 2019. In a letter to the leaders of the House and Senate Judiciary committees, Attorney General William Barr wrote that he is reviewing Mueller's report and anticipates that he "may be in a position to advise you of the Special Counsel's principal conclusions as soon as this weekend." He continued that, separately, he intends to "consult with Deputy Attorney General Rod Rosenstein and special counsel Robert Mueller to determine what other information from the report can be released to Congress and the public consistent with the law." 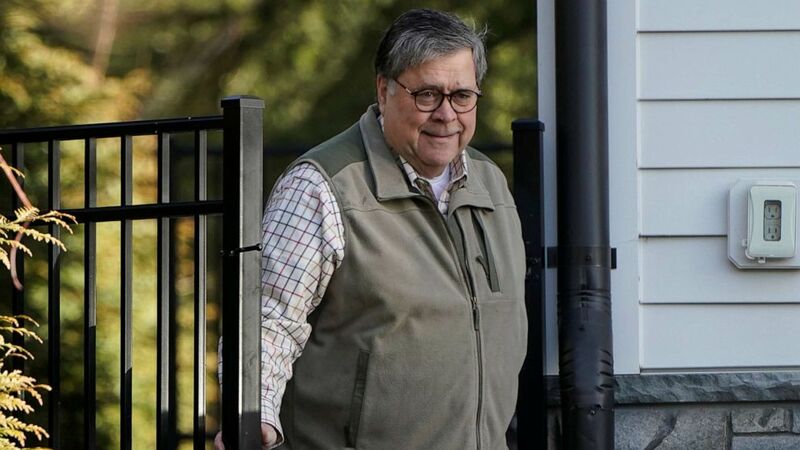 Barr has spent the weekend combing through Mueller's report to decide if he should make it all public or parts of it. He was seen Sunday morning leaving his home and heading back to the Department of Justice. The Democrats, specifically House Speaker Nancy Pelosi, have demanded that the entire Mueller report be made public, including nearly one million pages of discovery Mueller's team compiled. 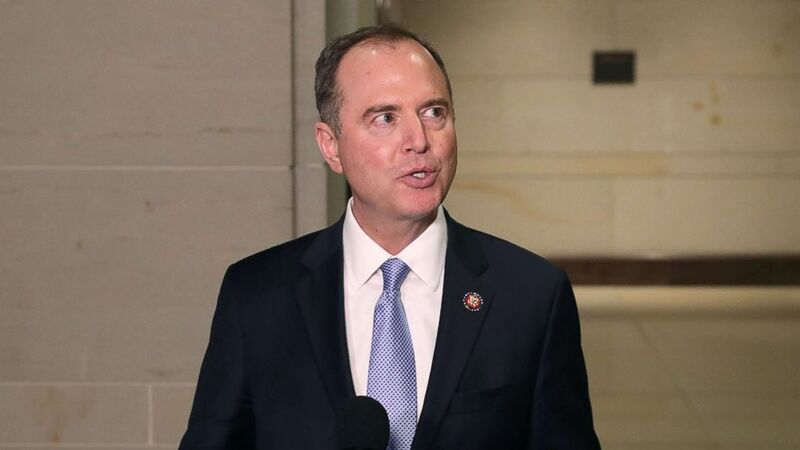 Schiff said that if Barr holds back on the report, Democrats are prepared to use their subpoena power. "If subpoenas are denied, we will haul people before Congress. And yes, we will prosecute in court as necessary to get this information," he said. "We will win that litigation." 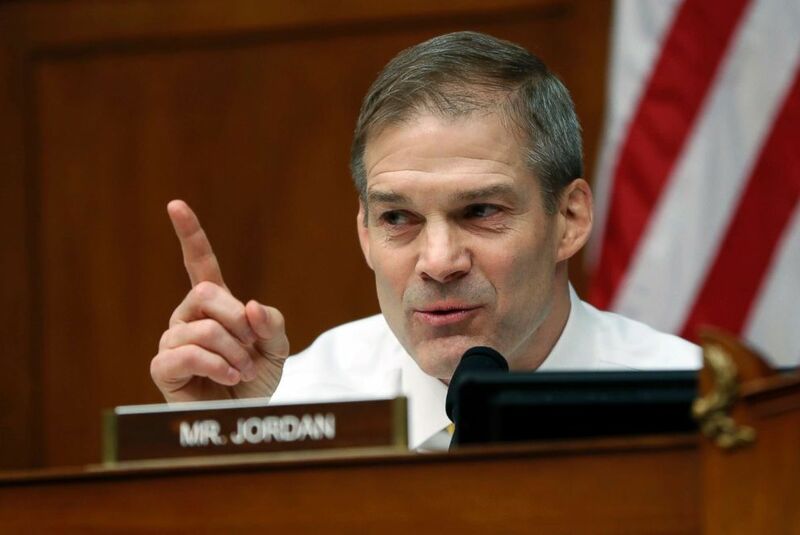 Jordan said that while it's up to the attorney general to release the report, he would be in favor of releasing the entire report, not just pieces that the Democrats are likely to seize on. "All I'm saying is ... if the Democrats are going to call for all that to be released, then they should call for everything to be released," Jordan said. Jordan said Mueller, the former FBI director under Presidents George W. Bush and Barack Obama who has a long reputation of being nonpartisan, is the man that the Democrats and the Republicans agreed was the best person to conduct the investigation. "He is right next to Jesus, he can almost walk on water," Jordan said of the general sentiment in Washington about Mueller. (Tasos Katopodis/Getty Images) Special Counsel Robert Mueller, March 24, 2019, in Washington, D.C. Special counsel Robert Mueller has delivered his report on alleged Russian meddling in the 2016 presidential election to Attorney General William Barr. Ahead of any of the report being made public, Schiff said Sunday that "it's too early" to tell if Congress will no longer consider impeachment. "If there were overwhelming evidence of criminality on the president's part then Congress would need to consider that remedy if indictment is foreclosed," he told Stephanopoulos.